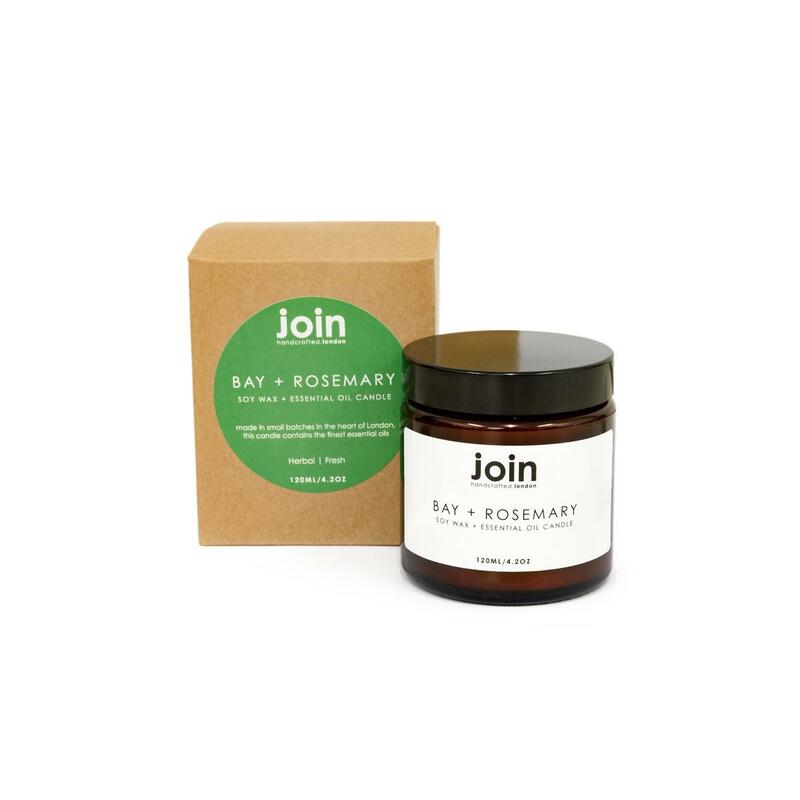 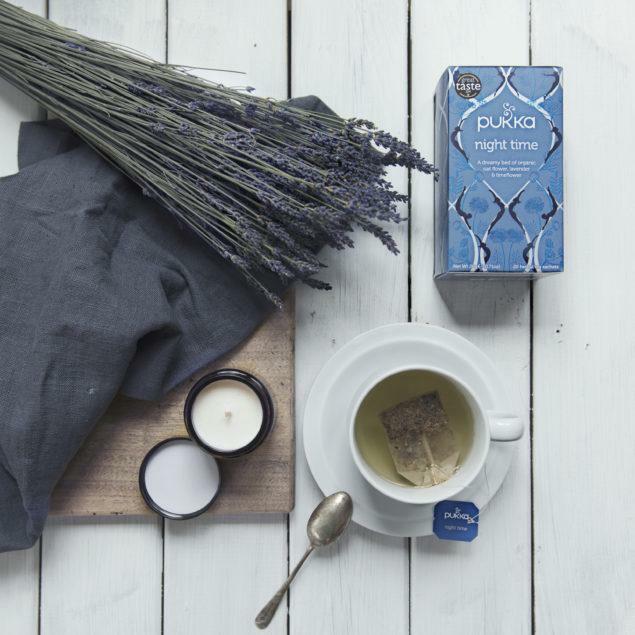 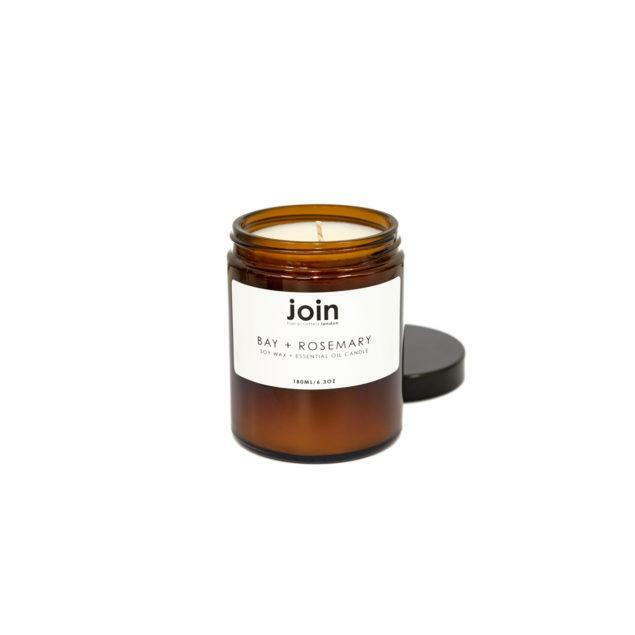 Bay & Rosemary luxury scented Soy Wax Candle. 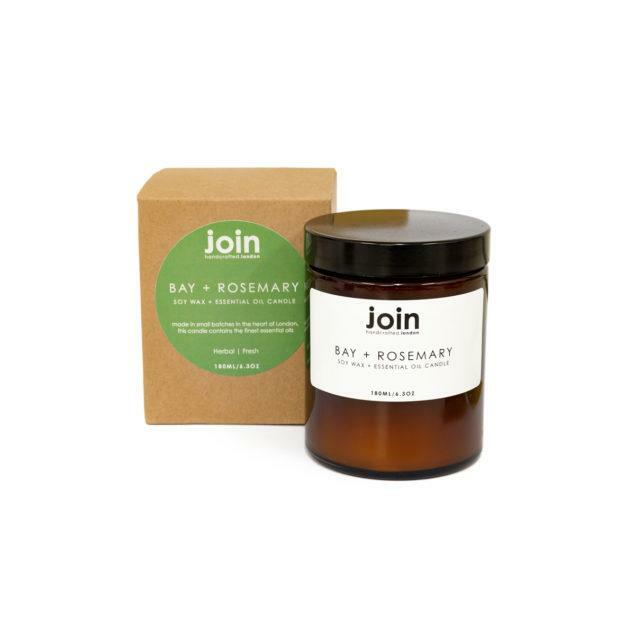 Bay + Rosemary is a fresh, almost Scandi, fragrance that’s perfect for those who like to nurture succulents and houseplants, and enjoy a spot of hygge or green living. 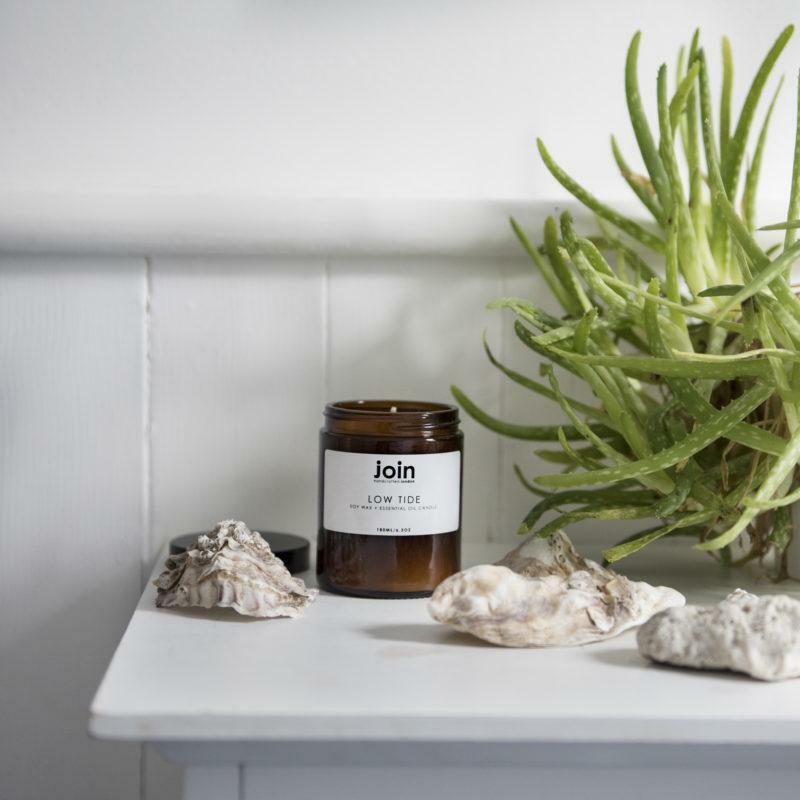 It’s herbal scent will fill a room and the amber jar will sit perfectly next to macrame in your living room, kilner jars in your kitchen or natural beauty products in your bathroom.